This “trick” alters your computer default behaviour, so if you do not understand what you are doing, please do not use this “trick”! I had a minor headache about Microsoft Windows 8 behaviour on my desktop computer: when connected to wired network and to the wireless wlan network, windows 8 drops the wireless connection constantly and one needs to click network connect button time to time. I do need both NICs to operate when I want to as there is prioritized network traffic through separate NICs and both use different routers/ gateways. 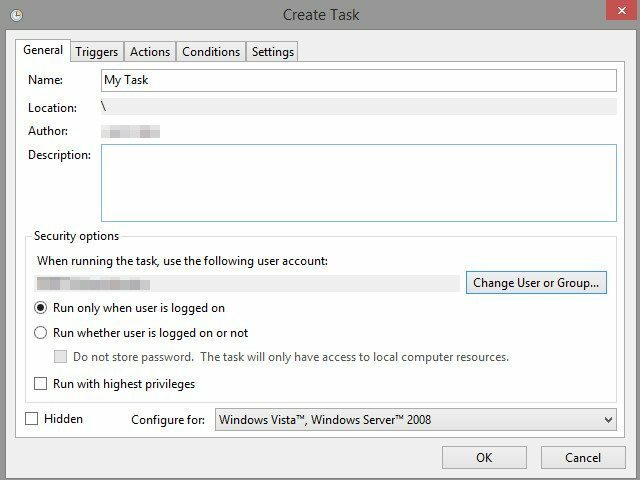 So what to do if I wanted to change the behaviour back to Microsoft Windows 7 -style, where clicking wlan-connection “Connect automatically” really connects automatically on prefferred wlan networks even if there is wired connection? I searched so many times through the internet and tried so many other advice but at the end of the day, there was not in my knowledge any solution. But do not despair, I show you how to change this default, in my opinion retarded, behaviour Windows 8 deciding “intelligently” what NIC and network is best to use and shuts down other networks. The trick is simple, but it suits only computers which are more or less stationary and do not change their wlan-environment. The trick: use netsh -command “netsh wlan connect my_wlan_network_name” to connect to prefferred wlan network and fire it peridiotically with windows task scheduler. You can test the command with Windows Command Prompt. 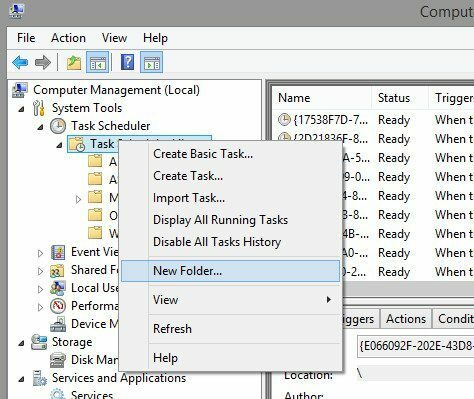 You need to open Computer Management console and navigate to Task Scheduler. If you do not have any scheduled tasks of your own already, I suggest you make new folder “My Tasks” for your own tasks as they are easier to find later. 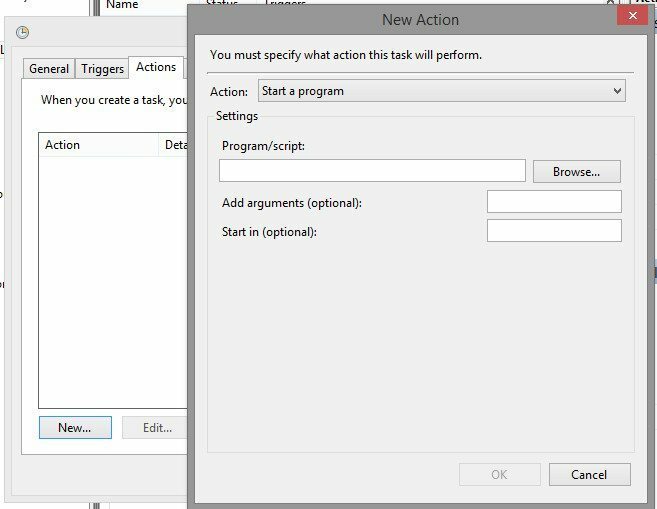 Click “Create Task…” and the new task creation box appears. Give your task some descriptive name, like “Connecting Automatically to Wlan”. I prefer also use option “Run whether user is logged in or not”, so you can also enable it. Running the task needs to have some triggers which fire it up. The first trigger I use is the At Startup trigger, which means every time Windows 8 starts, it runs the task. And that is what we are trying to do, automatic connection to wlan network no matter what. 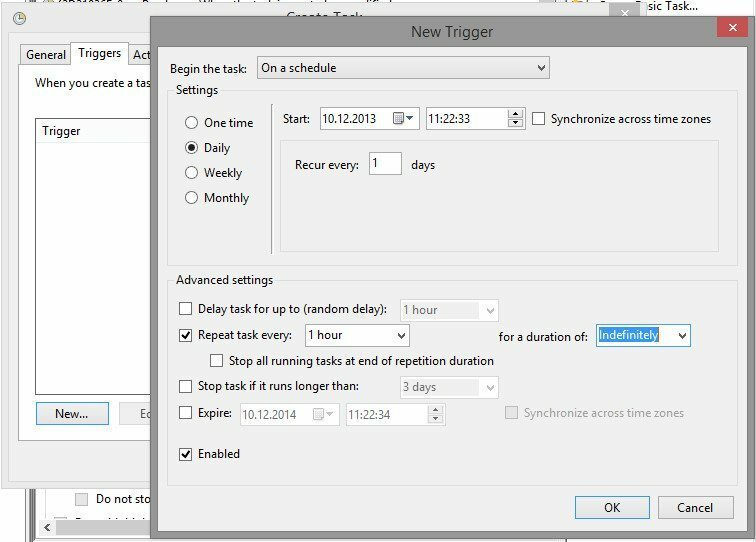 The second trigger I use is the On a schedule trigger, which is configured to run “Daily”, recur every 1 days, repeat task every 1 hour, for duration of Indefinetely. 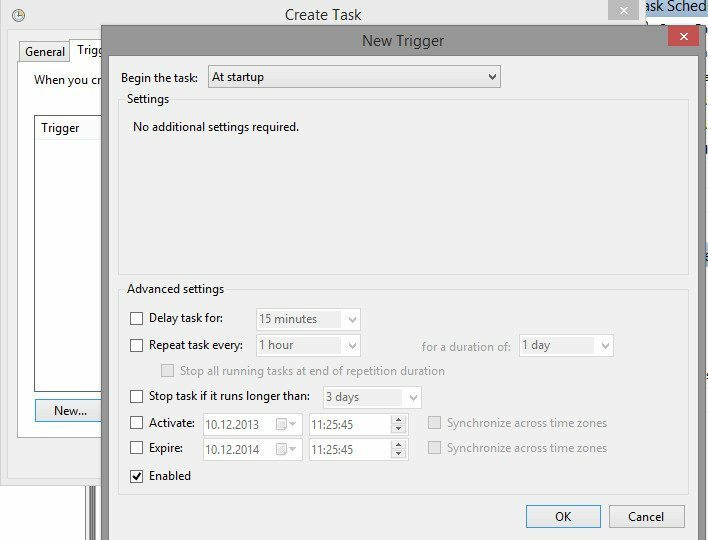 This trigger helps Windows 8 connect automatically wlan network every one hour. The task needs to have some also Actions what to do. Here you put the program which you want to start. The simplest way just copy-paste “netsh wlan connect my_wlan_network_name” without “”-marks to Program/script area. Change my_wlan_network_name to your own wlan network name. 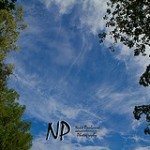 Hit OK to accept that “wlan connect my_wlan_network_name” is arguments for “netsh”. Hit OK in Create Task box and that’s it! Now you can connect to wlan network automatically with wired connection enabled in Windows 8! I hope Microsoft will change this network “dropping” behaviour in further releases as it should be optional on desktop computers. If you find this article usefull and especially if you have found better way to connect to wlan network automatically with wired connection enabled in Windows 8, please share it in comments below and help fellow Windows users!